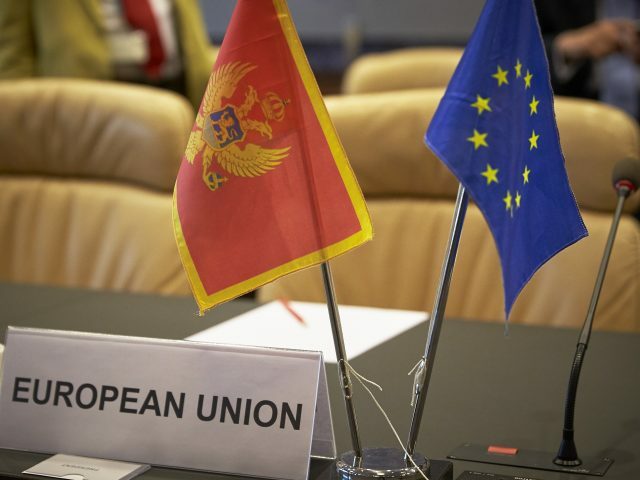 MONTENEGRO – Differing assessments on the future of the EU enlargement to Western Balkan countries were herd during the event entitled Western Balkans and the EU – Where do we go from here?, organised by European Movement Montenegro on June 28-30. In his statement to Euractive, EU Ambassador to Montenegro Aivo Orav said that “everything is in the hands of the candidate countries now”. 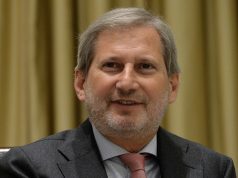 He spoke favourably about Council’s decision not to open negotiations with Albania and Macedonia, emphasising that it could have chosen to remain silent on the issue. In his view, these two countries still need to do a lot of work when it comes to fighting corruption and ensuring media freedom. On the other hand, Montenegrin Minister of Foreign Affairs Srđan Darmanović expressed his concern about the people of Macedonia, who may be skeptical about the name deal, now that they are not opening negotiation talks despite reaching it. Momčilo Radulović, president of the European Movement Montenegro, was even more direct. 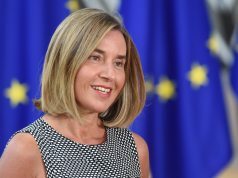 “The Macedonian leadership deserved a stronger support from the EU structures and it’s high time we realised that most reforms are fostered in the period after the negotiations start. EU has a lot of tools to stop negotiations whenever it wants and that delaying decisions does not lead anywhere”, he said, reports Euractive. 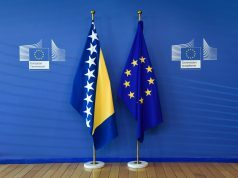 Concerning the negotiation process of Montenegro, Minister Darmanović said that the European Commission’s decision to give a date (2025) for the possible accession brought some hope to the region.